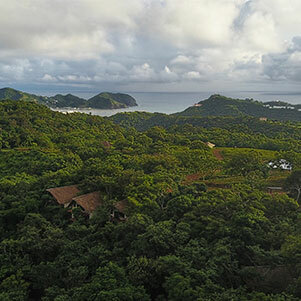 El Encanto is a rapidly growing community that is perfectly positioned to take in all the best that San Juan del Sur has to offer. 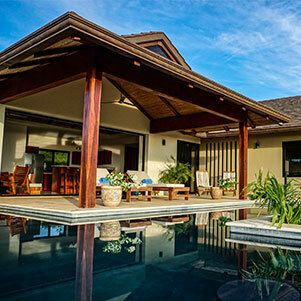 Whether you’re looking for a vacation home, a rental property or a place to settle down, you’re in the right place. You’re here at the right time, too. 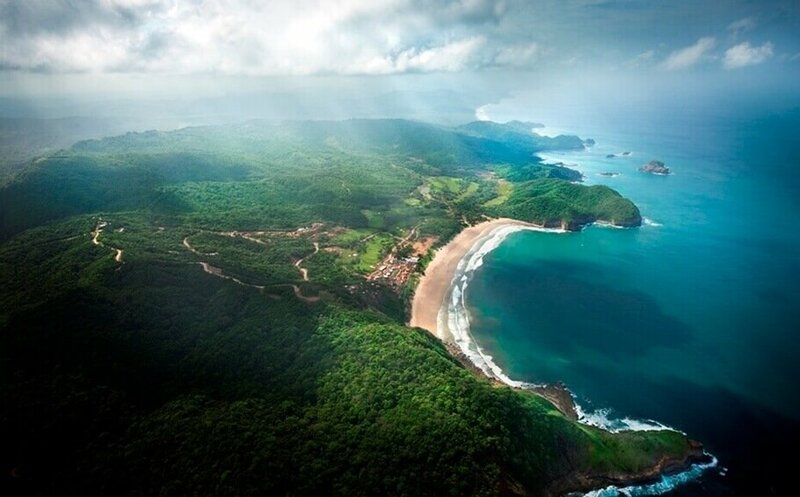 Nicaraguan real estate and tourism are on the upswing in a big way, and San Juan is where everyone wants to go on the Emerald Coast of Nicaragua. Sweeping ocean views. Wild open spaces. Lots from only $29k, homes from $150k. 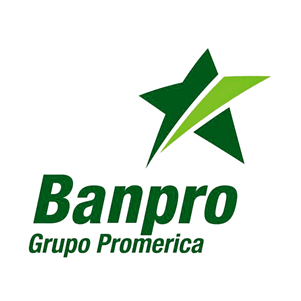 Thanks to recent regulation and Banpro Bank, El Encanto del Sur can now offer property financing options to buyers without Nicaraguan Residency. Montecito is now open, boasting more stunning ocean and canopy view lots. Ask us about special deals! As we grow, we are creating a village of homes and communal spaces where both residents and guests can gather for entertainment, dining and active living opportunities. From TreeCasa Resort and Restaurant to the vast green corridors that make up 40% of El Encanto, each facet of our development is designed to bring people together to share stories and perspectives. 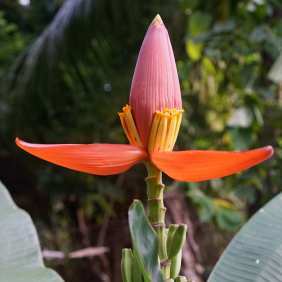 Each phase of El Encanto has something unique to offer. The diverse terrain expands from lots near town to those way up in the old-growth forests of Montecito. It really just depends which bay you want to look out over while you take in the sunset. When you’re ready to build a home, we encourage you to look through our suggested designs, as they are styled to suit the climate in San Juan. Pools, outdoor showers, patios with built-in grills and air conditioning are just a few of the features included in these offerings. Located at the heart of our development, just over the hill from our Los Suenos phase, TreeCasa Resort and Restaurant is one of many elements of El Encanto designed to bring our community together while we continue to grow. TreeCasa combines first rate hospitality and sustainable dining to offer locals and guests a beautiful setting where they can gather for live performances, delicious food and sassy cocktails! If you’d like to visit San Juan del Sur, explore El Encanto and get a sense of the lifestyle here, we recommend a stay at TreeCasa.